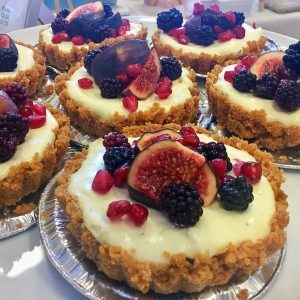 Muddy says: Big party or intimate picnic, Muddy award winner The Little Kitchen Company will create delicious food for ANY occasion. 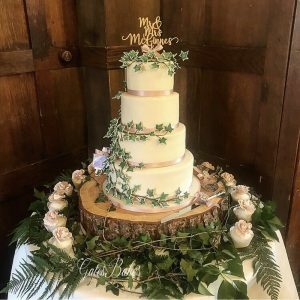 Muddy says: Super-talented cake creator GatesBakes can turn your dreams into decadent, tasty cakes whatever the occasion. 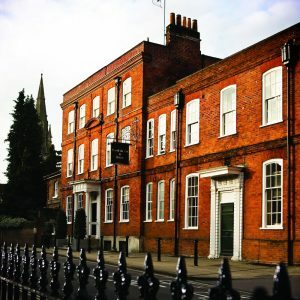 Muddy says: With its gorgeous Bistro and opulent rooms, the original Hotel Du Vin in Winchester, ticks all the boxes for understated luxe. 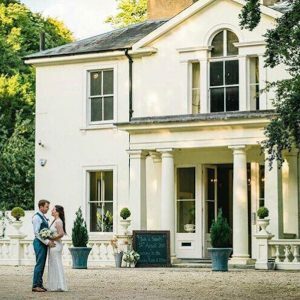 Muddy says: An award-winning wedding venue tucked away in the Test Valley, Penton Park is a grand, yet homely, spot where you can say 'I do'. Muddy says: With over 200 years of shoe knowledge under its laces W.J. 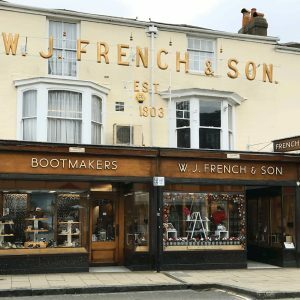 French & Son of Southampton know a thing or ten about the perfect pump. 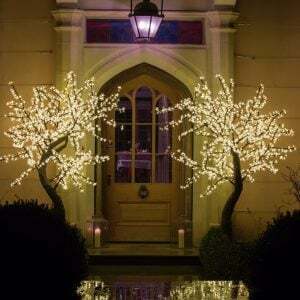 Muddy says: If you haven't got your very own stately home to hand, then why not borrow this one? 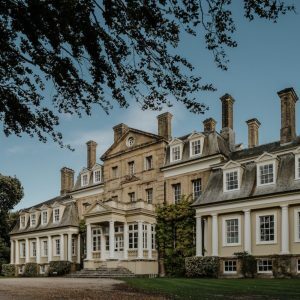 Pylewell Park is a gorgeous New Forest location for weddings, parties and functions. 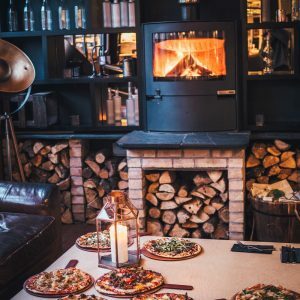 Muddy says: Taking you from day to night, one of the hippest spots in Christchurch serves up a gorgeous breakfast, gourmet pizzas and will keep you dancing till the small hours. Muddy says: Gather your dearest girls, be they friends or family, to make professional pieces that will tell their story for years, nay generations to come. 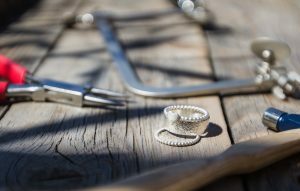 Your teacher, the Royal College of Art trained Fiona Dowling, is a calm and deeply knowledgeable guide to the art of jewellery making. Muddy says: Is it a kitchen designer? A supperclub? 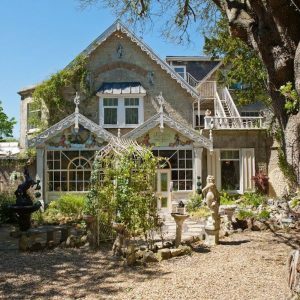 A super cool event space? 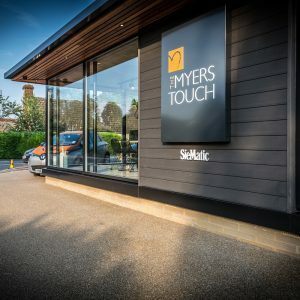 Yes, yes, yes - The Myers Touch is so much more than a kitchen designer. Muddy says: Bringing a rainbow of colour to the natural world, talented artist Sian Storey captures creatures and flowers in her beautiful vivid paintings. 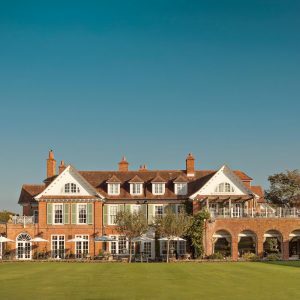 Muddy says: We love this super-luxe yet family-friendly hotel where tradition meets 21st century edge — a hard balance to maintain, but this New Forest institution manages it with aplomb. 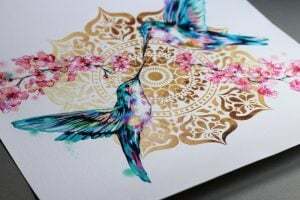 Muddy says: Boho Betty is an Andover based jeweller that designs fashion-forward bracelets, necklaces and accesories for all tastes and budgets. 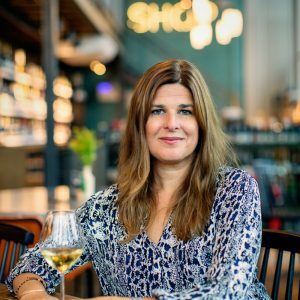 Muddy says: Life's too short for bad wine and author, journalist and wine expert Helen McGinn of the Knackered Mother's Wine Club is here to make sure you drink well. Muddy says: Rhona Everard is the saviour for many a weekend dinner party and mid-week freezer. Think uber-scrumptious home cooked meals with zero hassle — and yes, that does mean no washing-up. 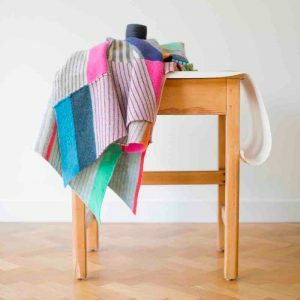 Muddy says: Featuring the absolute best of Hampshire's crafters and creators, the Hampshire Pop Up Studio events are a must visit. 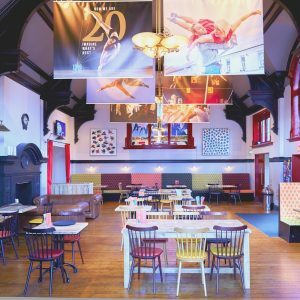 Muddy says: Bringing a bit of that showbiz sparkle to Eastleigh, The Point opens its doors on a regular basis to amazing theatre shows, dance performances and other cultural pursuits. 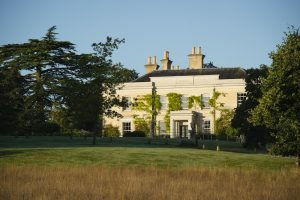 Muddy Says: Home to one of the most famous gins in the world. 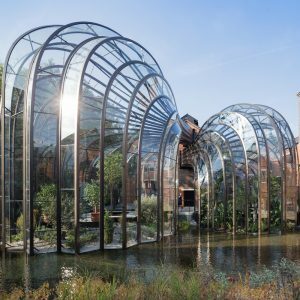 Not only do they make the legendary drink here, but you can take a fascinating tour and even hire it out as a venue. Cheers! 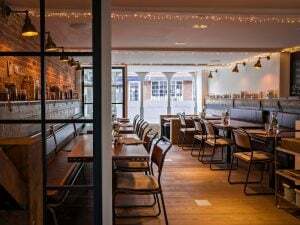 Muddy says: This hip little eatery in Lymington brings a bit of that London-metropolitan vibe (and rather fantastic food) to the Hampshire countryside. 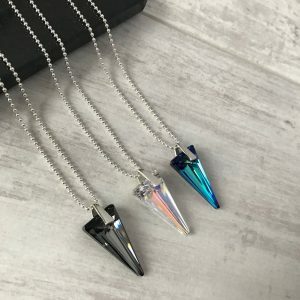 Muddy Says: Fashionable, understated and ideal for any occasion, the team behind KookyTwo jewellery have their fingers firmly on the style pulse and at a brilliant price point. 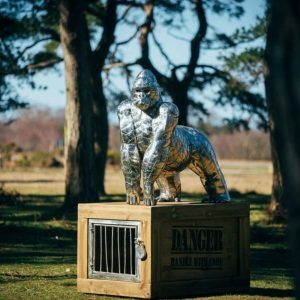 Muddy says: This New Forest-based sculptor has made a name for himself creating incredible pieces of nature-inspired art that are popular the world over. 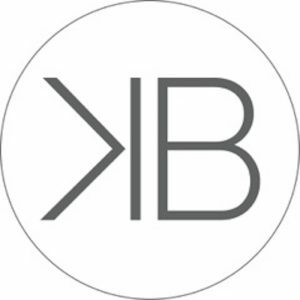 Muddy says: Turning shopping into a truly social occasion, Kempton Branson are a pop-up boutique bringing fresh and fabulous fashion direct to you and your gal pals. Muddy says: The perfect forest escape that oozes with laid-back luxury, not to mention a kitchen complete with celebrity chefs. 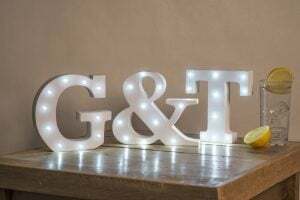 Muddy says: With 150 artisan gins in its online store and a pop-up presence at weddings, markets & fêtes across Hampshire, we like The Gin Stall's style. Muchos. Muddy says: We love these sparky, fun and inspirational gifts for teen & tween girls: pom-pom jewellery, metallic make-up bags, festival glitter and much more. Be warned, you'll be itching to treat yourself too. 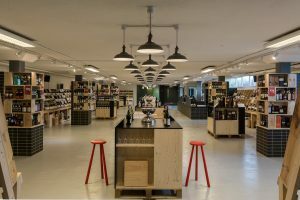 Muddy says: Our award-winning wine merchant is a grape-lover's dream; all Champagne, fine wines, spirits and the very best, phew-the-kids-are-in-bed, easy-drinking bottles. 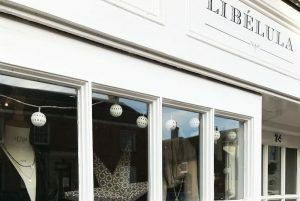 Muddy says: A fab boutique, stocking beautifully cut clothes designed by McQueen and Temperley alumna, Sophie Cranston. Psst. a certain Ms Middleton's a fan. Muddy says: A joyous, soaring event space. 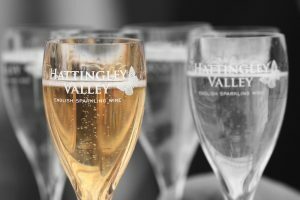 Holding The Muddy Hants Awards Drinks here for fifty people worked perfectly, although there is room for many more. The acoustics are a dream, no need for a microphone, and the clean background creates striking images.